“Why manifestos lose credibility”, published on April 10, had erroneously mentioned that the government's capital expenditure and internal and extra-budgetary spending by public sector enterprises were estimated at Rs 6 trillion in 2013-14. The correct figure is Rs 4.5 trillion. Consequently, the average annual growth of this expenditure during the five years of the Modi government would be 16 per cent, and not 10 per cent. 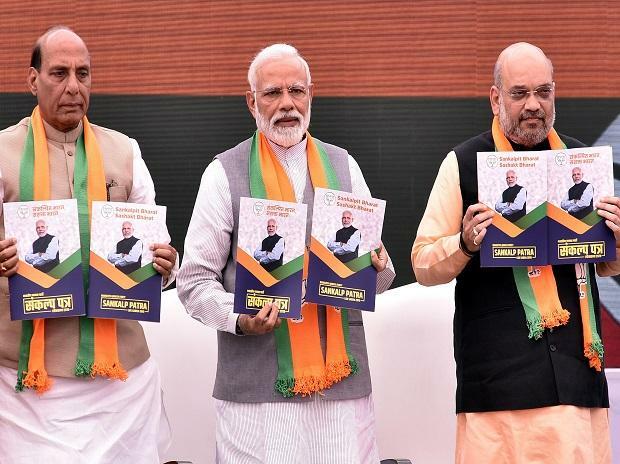 The BJP manifesto, therefore, promises a little less than a four-fold increase in the growth rate in five years. The errors are regretted.